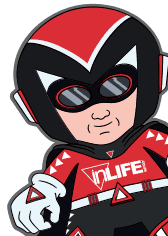 May has seen inLIFE bring a variety of more companies to life on the big World Wide Web. 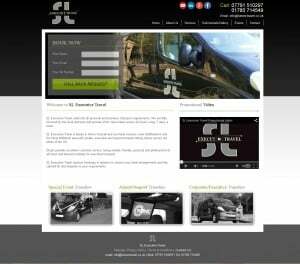 Here is a few of our website launches for last month. We have CS Comms our neighbors at inLIFE towers with their swanky new site. 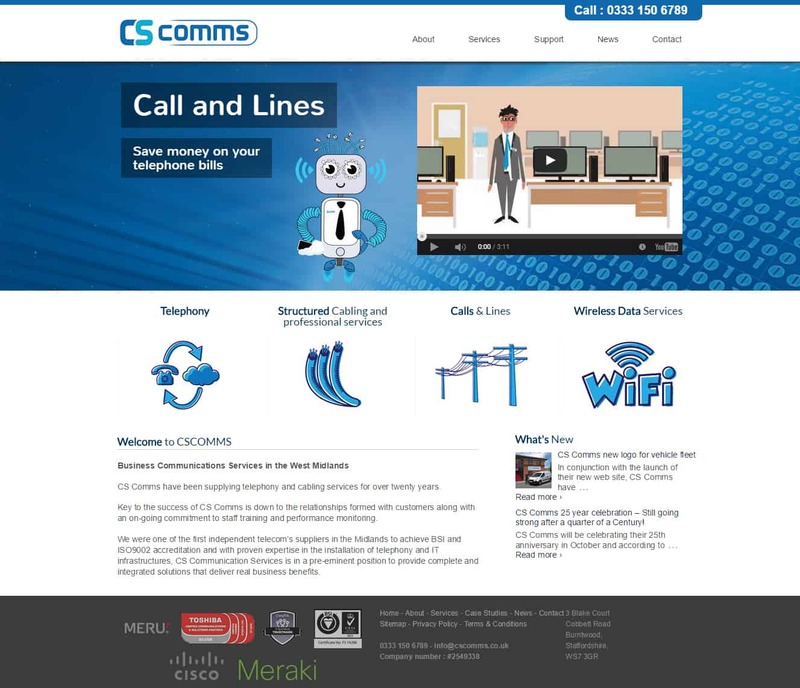 CS Comms have been supplying telephony and cabling services for over twenty years. You can see what they do and there new site by clicking here. 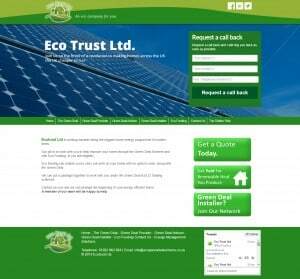 Ecotrust Ltd is working towards being the biggest home energy programme of modern times. 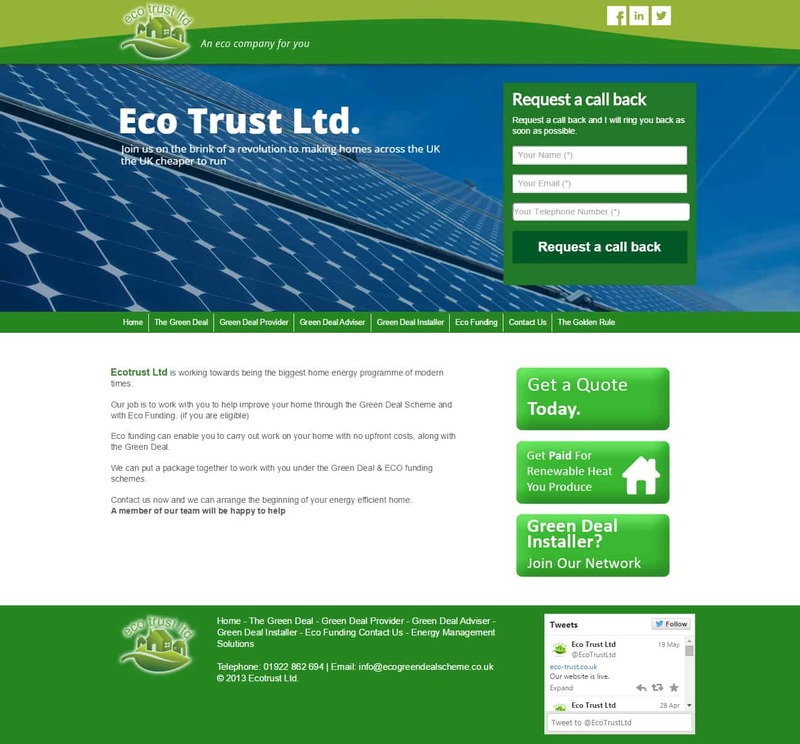 They can help improve your home through the Green Deal Scheme and with Eco Funding and you can find more info on what they do and see their new site here. 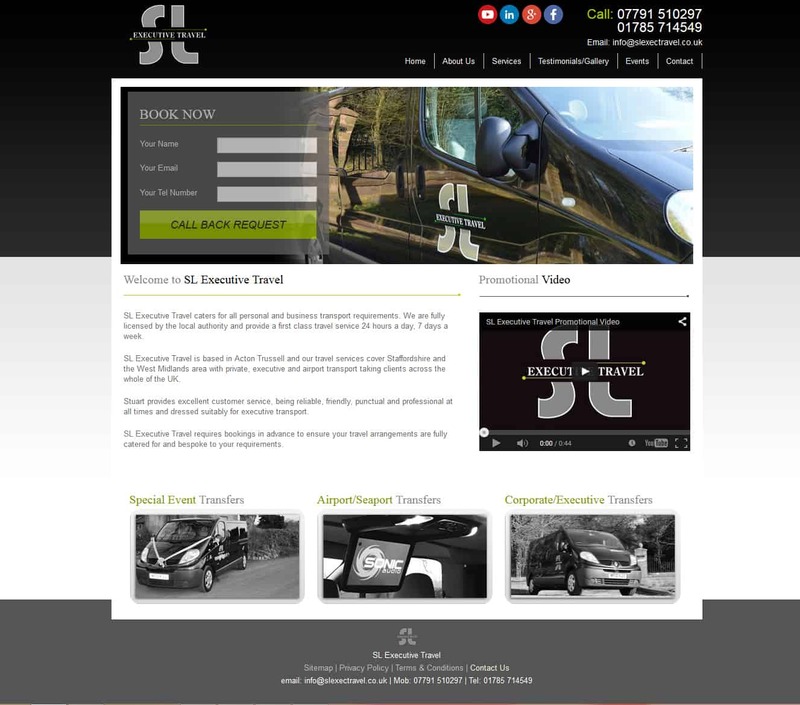 And lastly, we have SL Executive Travel who are travel services that cover Staffordshire and the West Midlands area with private, executive and airport transport taking clients across the whole of the UK. take a look at there new website you can view here. If you are after a new website then please get in touch with us, we’re happy to chat about what we can do for you – contact us here.